When the World Emperor of the 27th century seals off Greece behind a force wall and Wiyem Flin's wife soon disappears, Knut Bulnes agrees to help look behind the wall for the woman. The two soon find themselves in Classical Greece. 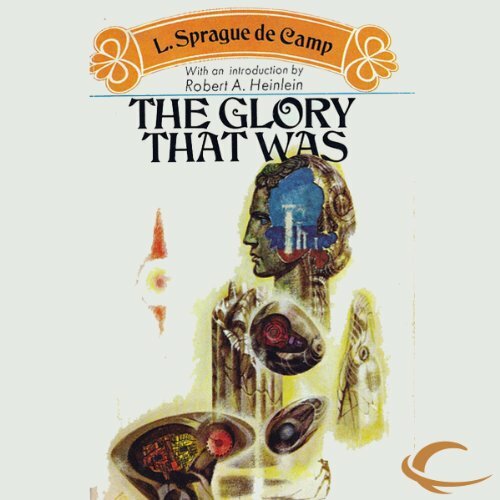 ©1952 Better Publications, Inc. c. 1960 L. Sprague de Camp (P)2012 Audible, Inc.